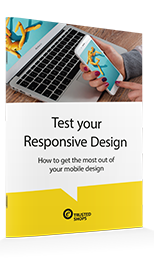 Get the most out of your responsive design! We have tried many tools, and we have tasted success and failures. In this whitepaper, we have included the simplest and the most effective ways to help you test your responsive design and make your site more trustworthy.